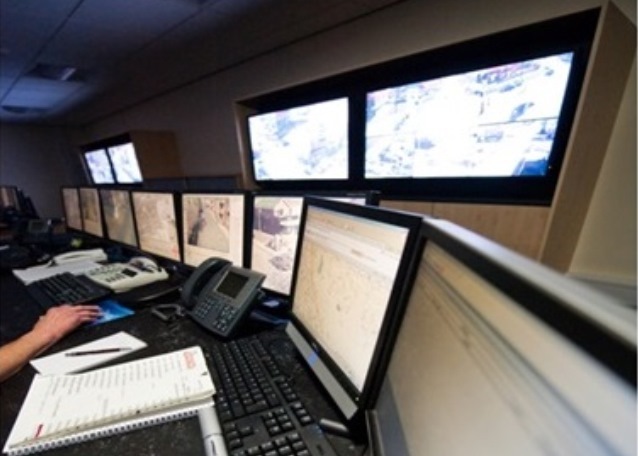 Utilising Salford’s procurement arrangements to directly source CCTV cameras at the most competitive cost and was able to take advantage of a CCTV camera supplier price discount of 34%. For Trafford, a clear benefit of the programme was the joint procurement arrangements, which also afforded exceptional savings. Enabling the revision of the original tender, building in options in the installation contract to enable the Council to take advantage of camera price discounts. 20 additional CCTV cameras were fitted without additional impact to the budget. Smart tendering, intelligence led camera location assessment and robust monitoring of all expenditure resulted in the infrastructure upgrade being achieved £50,000 under budget. Applying Salford’s model for buy-in time maintenance arrangements as a baseline to generate savings. Trafford will achieve a recurring saving of almost £55,000 per annum. Enabling both Councils to offer 24/7 monitoring to businesses and commercial premises for a fee, providing income generation to subsidise the service’s running costs.